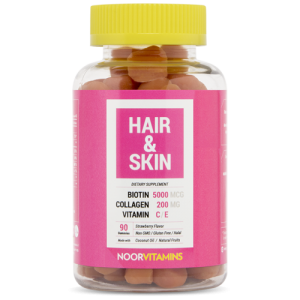 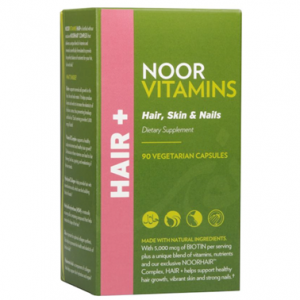 HAIR+ is fortified with our exclusive NOORHAIRTM Complex that delivers a unique blend of vitamins and minerals scientifically formulated to provide the perfect balance of nutrients for your hair, skin and nails. 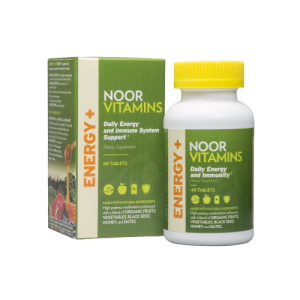 ENERGY+ vitamins that support daily energy, immune defence, bone health, heart health, eye health, perfect blend of vitamins to revitalise your life. 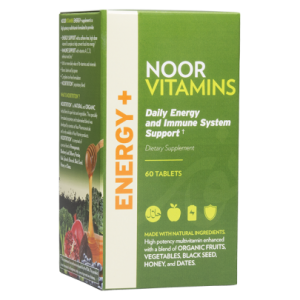 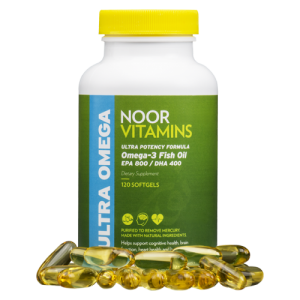 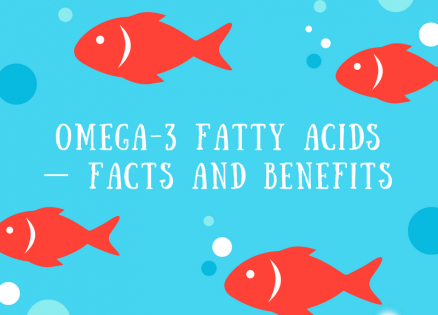 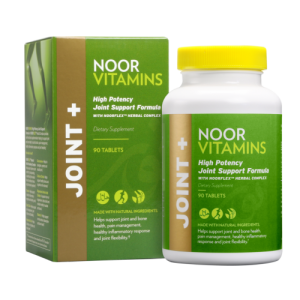 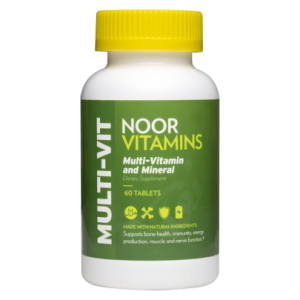 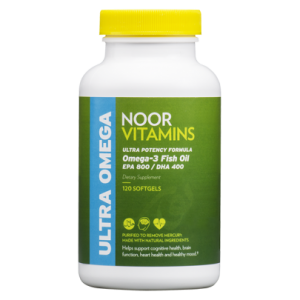 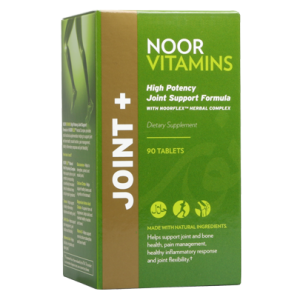 Noor Vitamin’s Ultra Omega-3 Fish Oil formula supports cognitive health, brain function, heart health, joint health, and promotes good mood. 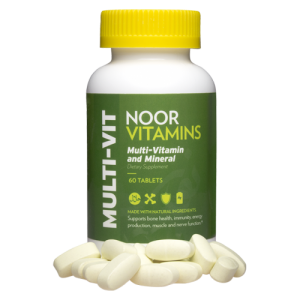 1 Tablet a day of multivitamins and minerals to support immune system, energy production, healthy bones, nerve functions, and a healthy heart. 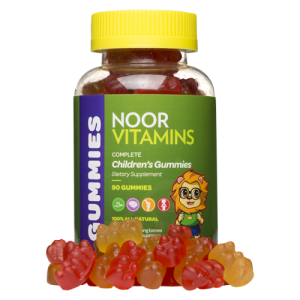 Children’s Gummies Complete is the all-in-one set of essential vitamins and minerals to keep your kids healthy and strong. 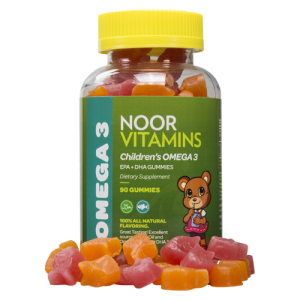 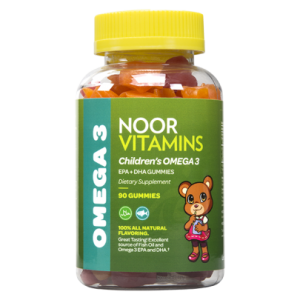 Children Omega Gummies, Halal Certified to provide kids with the necessary Omega-3 fatty acids. 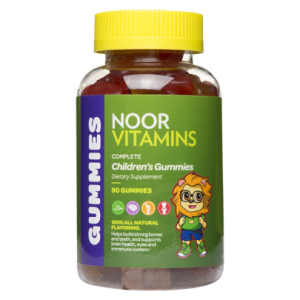 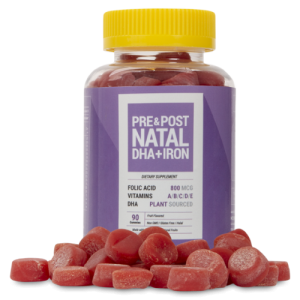 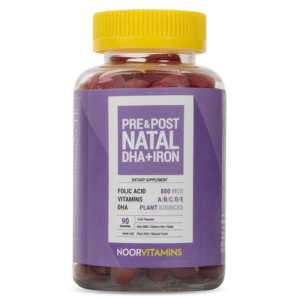 Improves cognitive functions and develop brains. 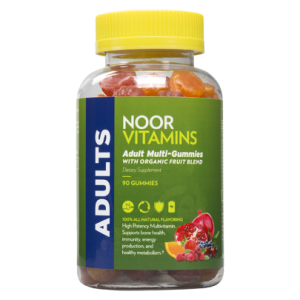 Multi-gummies for adults, Halal certified & vegan-friendly. 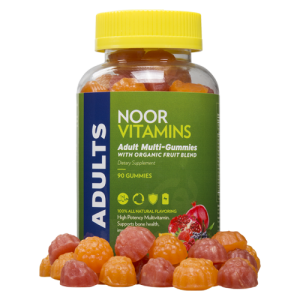 Highly nutritious & healthy and is comprised of super fruits without any artificial flavors. 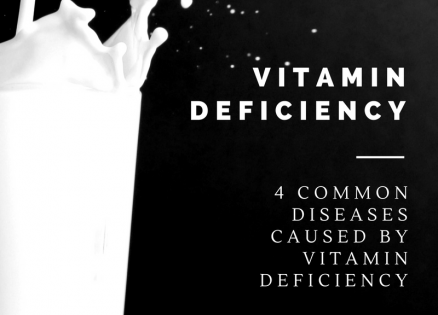 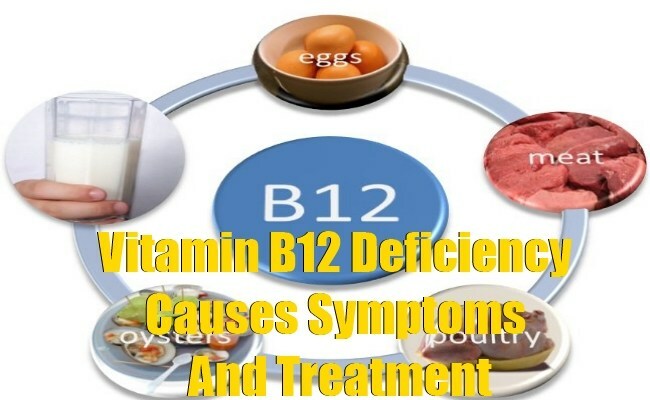 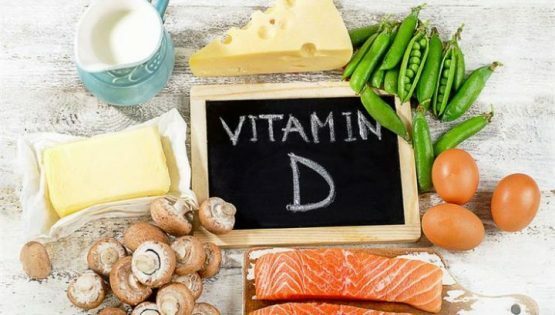 How to treat Vitamin B12 Deficiency? 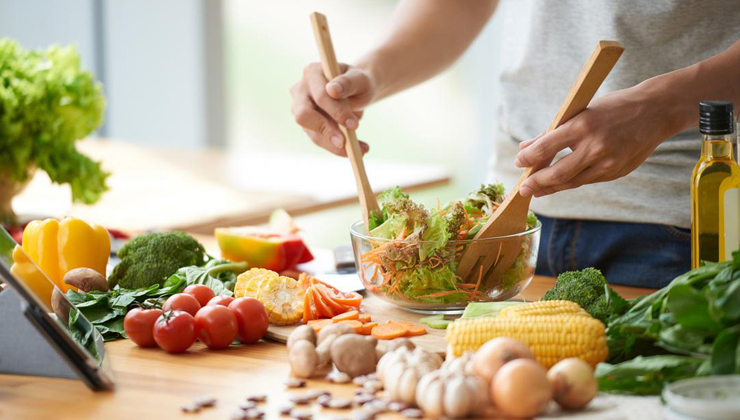 Signup today for free and get notified on new updates.